For 30 years, Classic Limo has been the leader in private transportation throughout SW Montana. Fully licensed and insured, all of our Chauffeurs are also background screened and drug tested. Classic Limo services all of southwest Montana and beyond. From airport transfers in our fleet of private SUVs to weddings in one of our custom Stretch Limos, we have an option for everyone. 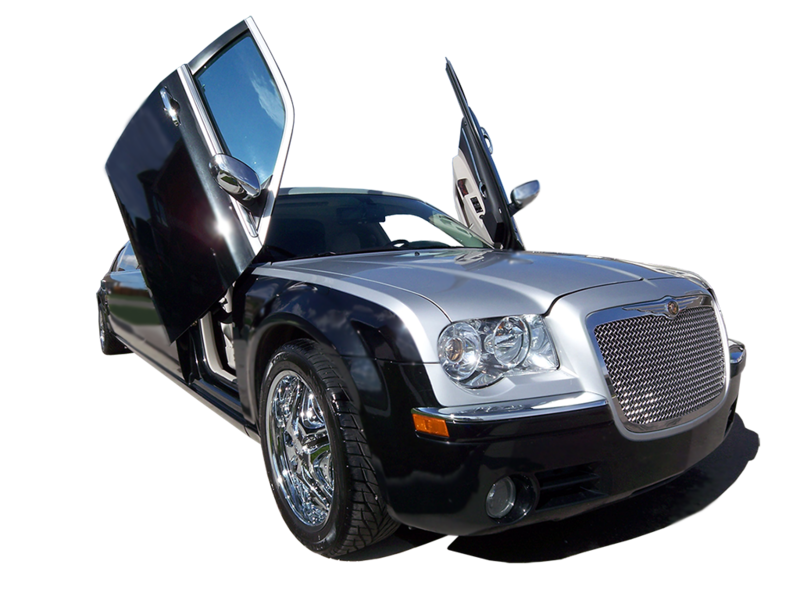 Visit our Fleet page to find more photos and info about our SUVs, Mercedes Vans, Chrylser 300 stretch and Super Stretch SUV limo! Classic Limo provides the residents and visitors to the greater Bozeman, Big Sky, and Yellowstone area of Montana the most professional chauffeured limo and car service. Our car and limo service extends to all commercial airports and private FOBs in the state. As a company, we pride ourselves on a luxurious limousine service that helps our clients ease travel woes or enjoy a special night out. Our vehicles are elegant, clean, modern, and very well maintained. Classic Limo will never skimp on customer service because in the end, our customers are the ones that matter. Classic Limo has been servicing Montana for over 30 years and we’ve never changed our view on customer service. Classic Limo is licensed by the state of Montana, making us one of the few sanctioned limousine services in the area. We maintain our National Limousine Association membership to ensure our customers receive the professionalism that they deserve. As the times change, so does Classic Limo. We stay current on technology and vehicle needs. We can get you from Point A to Point B in style with our unique vehicles; Suburbans & Sprinter Vans. Our commitment to providing personal and professional service makes Classic Limo the clear choice.